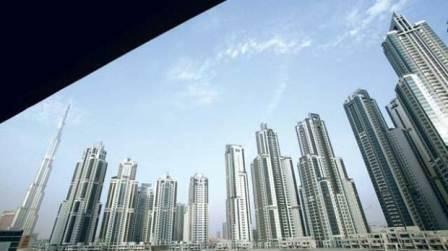 Dubai: Still struggling to pay the rent? You’re obviously not alone. While property experts say housing costs are getting cheaper, tenants in Dubai are still seeing apartments that cost more than the whole year’s salary of a low-income earner.